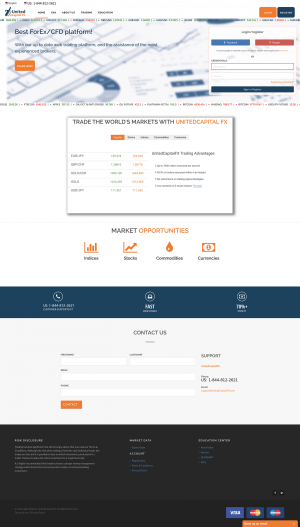 United Capital FX is an online trading brokerage that provides traders from around the world the opportunity to trade forex, stocks, commodities, and indices across the global markets. The brokerage is owned and operated by WST Corp and is based in the United States with their headquarters located at 15990 N Barkers Landing Road, Houston, TX 77079-2466, United States. Though United Capital FX is a US based online trading brokerage, they are not licensed or regulated by any reputable regulatory authorities. As well, the broker has very limited information regarding their background and services. Also, United Capital FX is also relatively unheard of in the online trading industry and has very limited information regarding the quality and reliability of investment and trading services they provide. Therefore, we have decided to conduct an in-depth review by looking into all aspects of United Capital FX, and shine light on whether they can be trusted and the quality of services they provide. 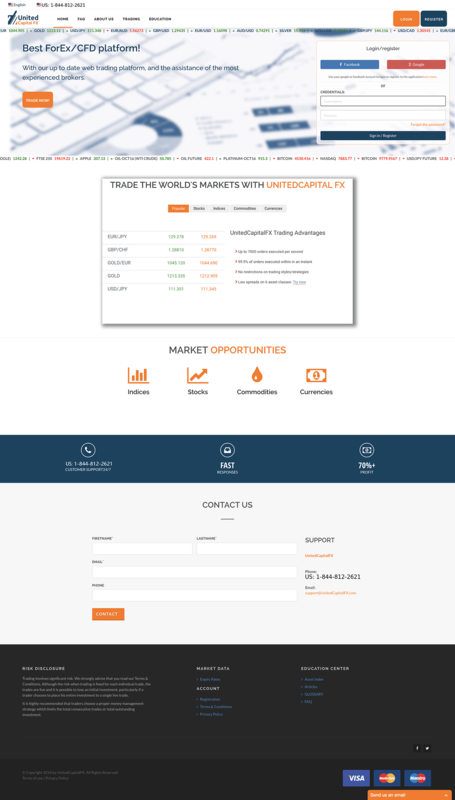 The trading platform provided by United Capital FX is a proprietary web based trading platform that’s accessible via any desktop computer or mobile device through the web browser interface. The platform is intuitively designed and is an excellent trading solution for beginner traders. The trading platform is extremely easy to use and very responsive but lacks some advanced features and functionality that more experienced traders appreciate. Traders have access to a simple charting package where they can conduct basic technical analysis, but advanced charting techniques are not supported. On the same trading interface, various market information is available below the chart such as trading volume, order status, and order history. To the left of the chart, traders will find the order windows where they can place various options order types. All in all, the trading platform provided by United Capital FX is reliable for beginner and experienced traders but lacking key qualities and features for advanced traders. United Capital FX provides traders with access to the traditional online trading markets which include forex, stocks, commodities, and indices. From what we could tell, traders only have the ability trade options on the products offered in these markets. Unfortunately, United Capital FX provides very limited information regarding the products offering in any of these markets. All in all, United Capital FX does a very poor job at presenting their tradeable assets. We still have many questions about the tradeable markets offered by them. The fees and commissions United Capital FX imposes on traders are not stated anywhere on their website. Upon extensive research, we could not find anything regarding their fees and commissions.  We find this very unsettling as there are no broker reviews by users or additional information to be found about the United Capital FX online trading brokerage. We can only assume that the fees and commissions are not very favorable or even consistent as they do not disclose any information regarding this matter. United Capital FX is an unlicensed and unregulated online trading brokerage that claims to be operating out of the United States. Since they are not licensed, are not regulated, and are relatively new with no known establishment date, we have strong concerns about they reliability of this brokerage. Also, United Capital FX publishes no information regarding the security practices of their services and there are no details provided by any third parties regarding the reliability of United Capital FX. Overall, we do not trust that this broker is safe, fair, or secure enough to trade with. We strongly advise traders to proceed with extreme caution if choosing to trade with an unknown potentially fraudulent online trading brokerage such as United Capital FX. We found the customer support provided by United Capital FX to be very poor or even nonexistent. Customers can try to contact support representatives via email or telephone 24 hours a day, 7 days a week. However, upon contacting customer support we received no response. Also, we didn’t come across any customer reviews or comments about the support as well. Other methods of support include a limited FAQ page with simple responses to simple questions. Many of the questions that we have about the broker and the services they provide are not answered here. In addition to the support methods mentioned above, United Capital FX does feature a decent education center that’s comes complete with numerous training videos, educational eBooks, and a glossary. This education center is a nice feature but doesn’t make up for the terrible customer support. Overall, the United Capital FX online trading brokerage is of subpar quality and should not be trusted. There is little to none additional information on the broker from third party sources and existing users. Also, the broker is not very transparent regarding various aspects of their services. For instance, it’s unclear exactly what investment products are available to traders, the fees and commissions are unknown, and their security practices are not stated. Also, United Capital FX is not licensed or regulated, and it is uncertain as to how long the brokerage has been in business. All in all, we would advise avoiding this online trading brokerage or proceeding with caution. The following are the common questions that customers inquired about United Capital FX. Is United Capital FX regulated? Is United Capital FX a scam? Not sure, United Capital FX may be a fraudulent online trading brokerage, but we are not sure. Where is United Capital FX based? United Capital FX is based at 15990 N Barkers Landing Road, Houston, TX 77079-2466, United States. United Capital is simple and easy to use. They are very beginner friendly. United Capital is not licensed, reputable, or regulated in any way. I found United very easy to use and maneuver. United Capital isn't regulated and isn;t clear about a lot of their offerings. This is the makings of a red flag operation.